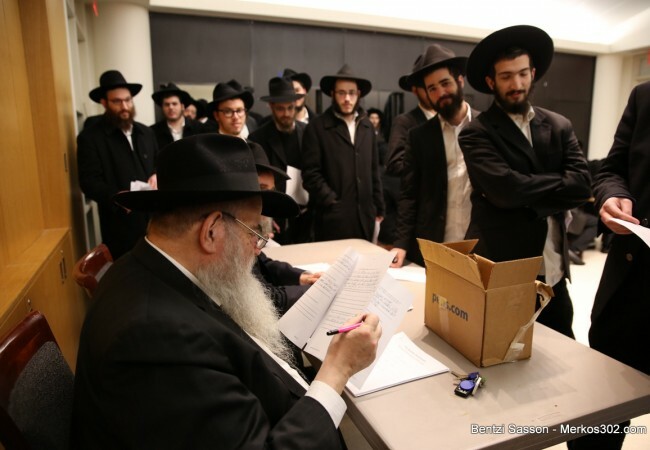 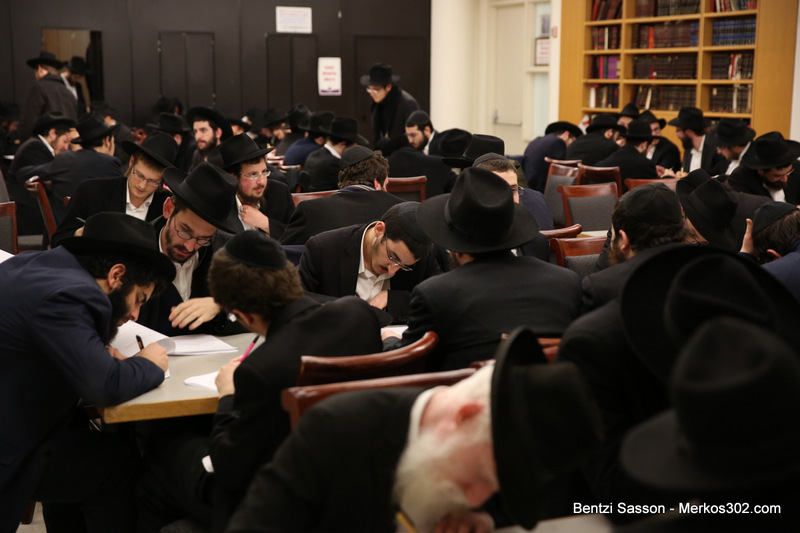 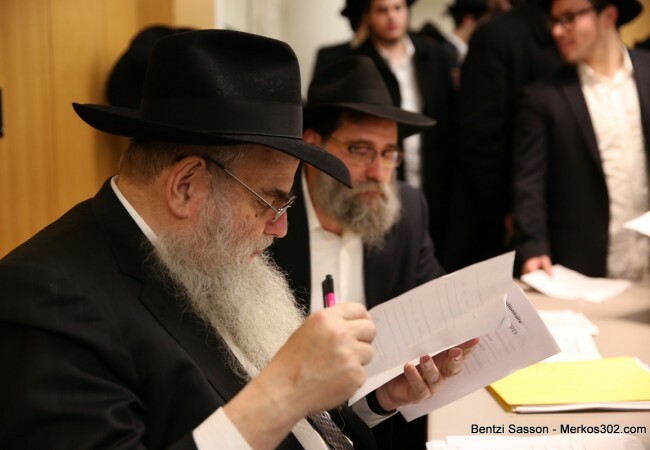 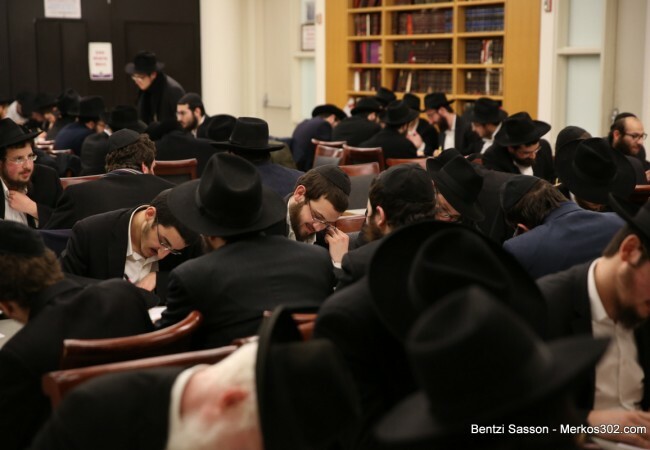 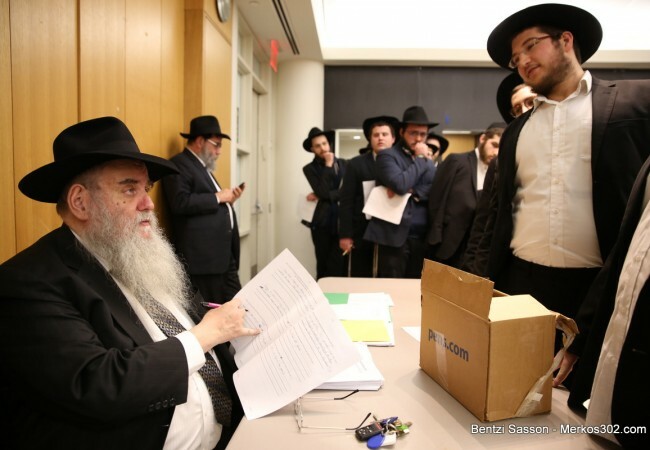 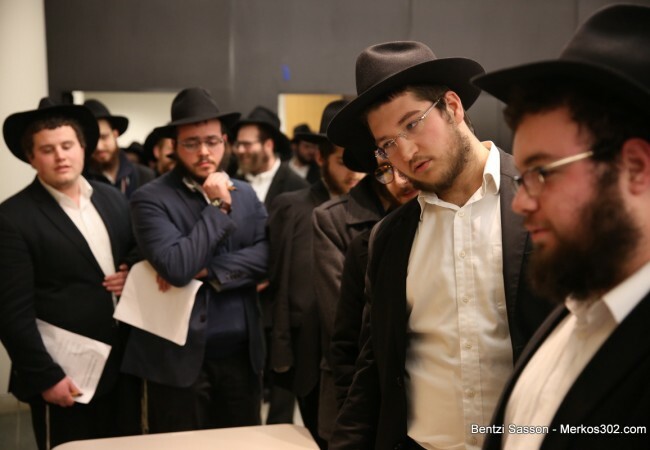 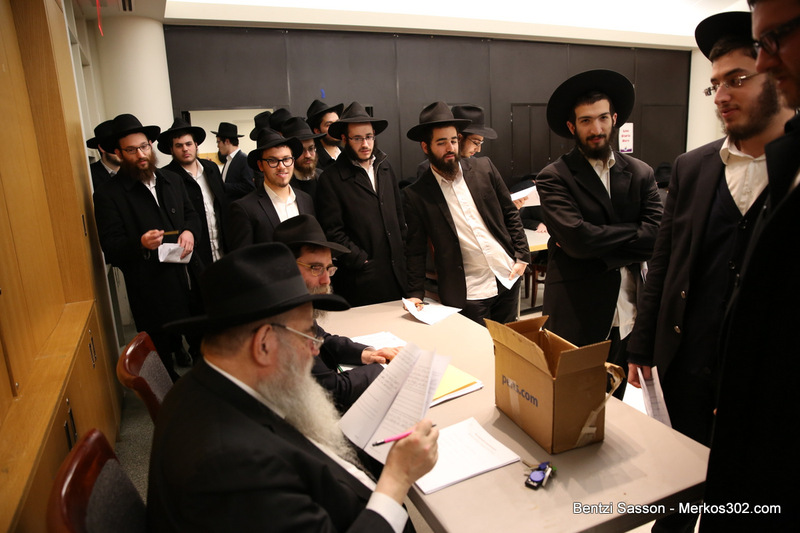 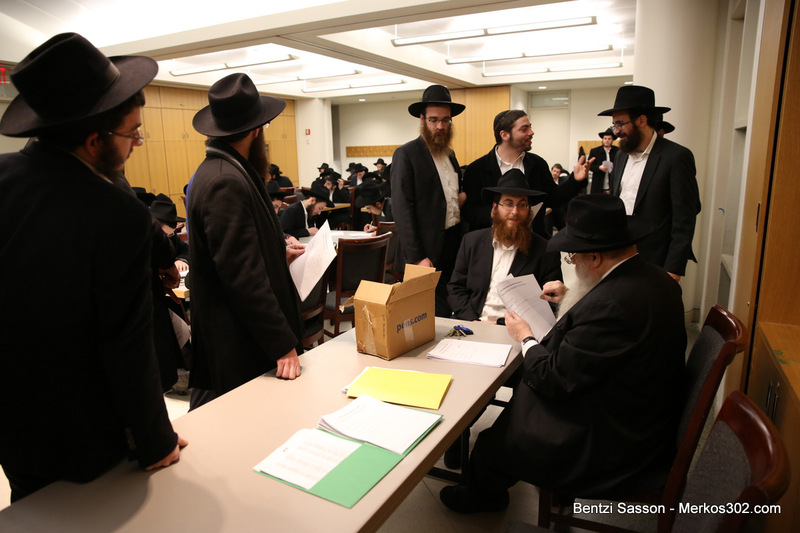 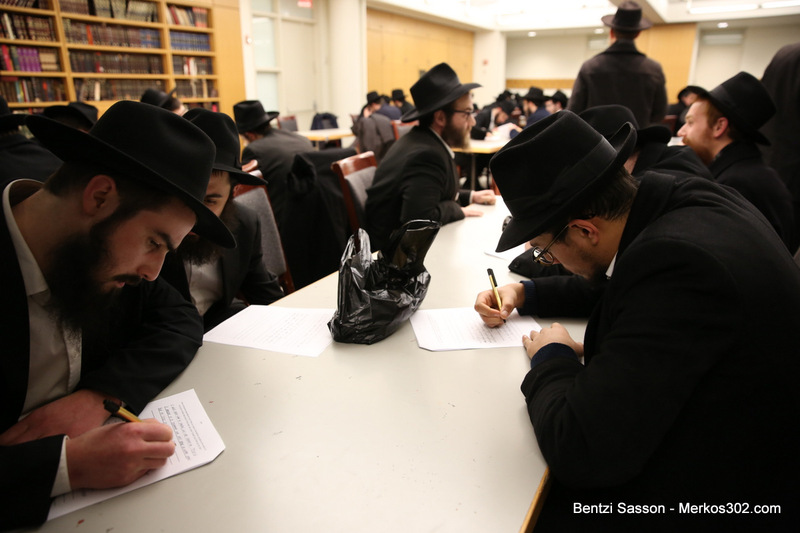 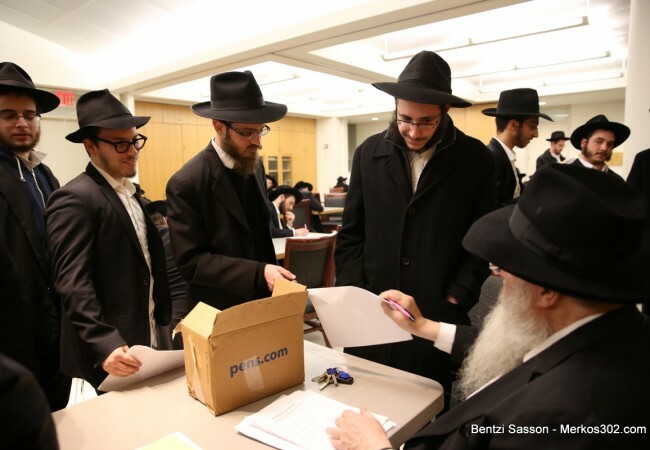 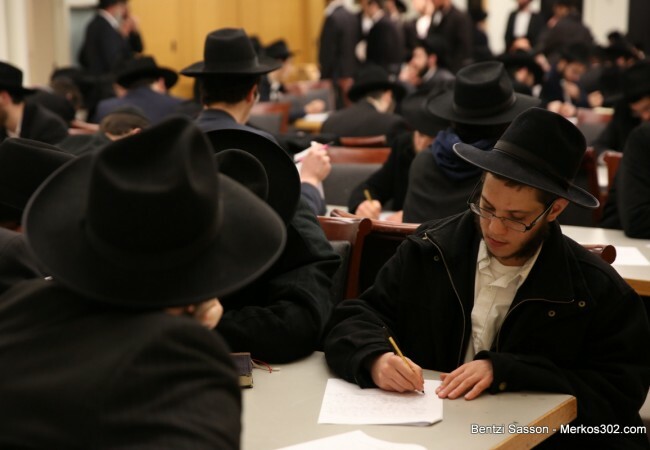 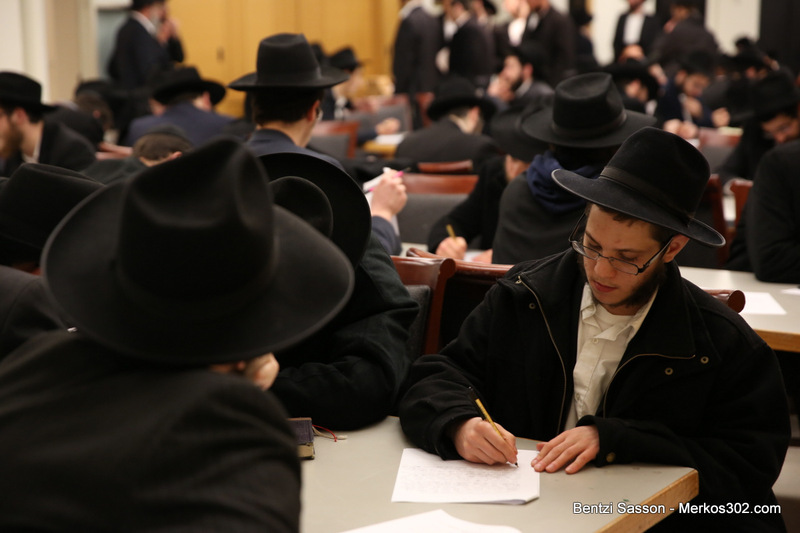 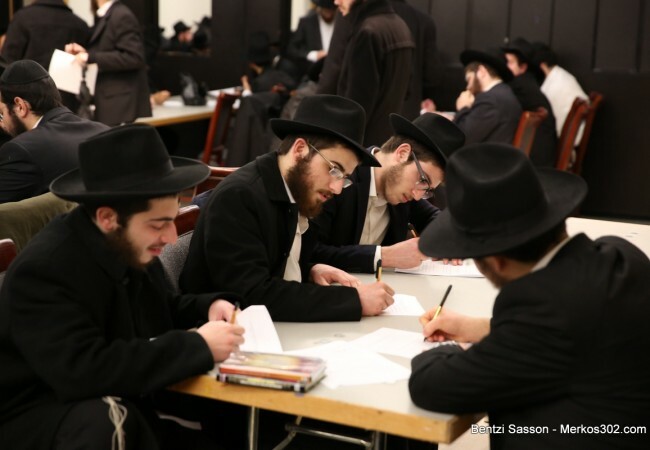 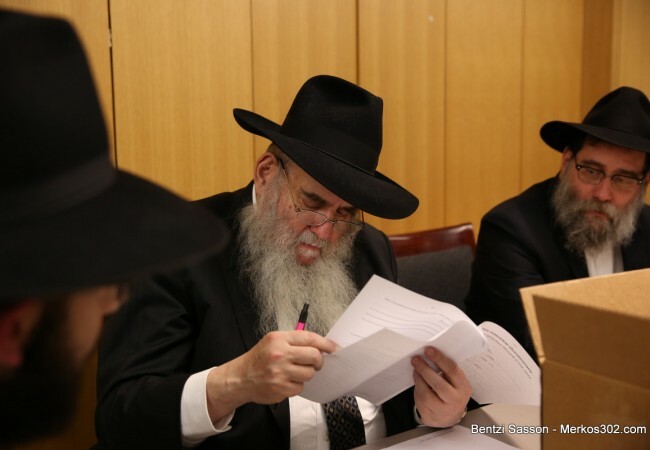 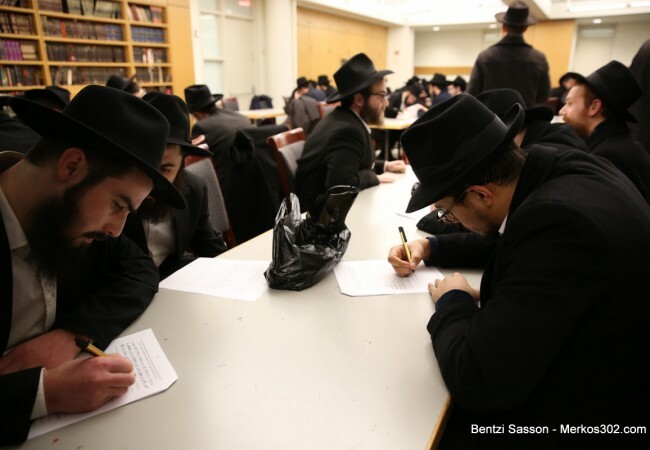 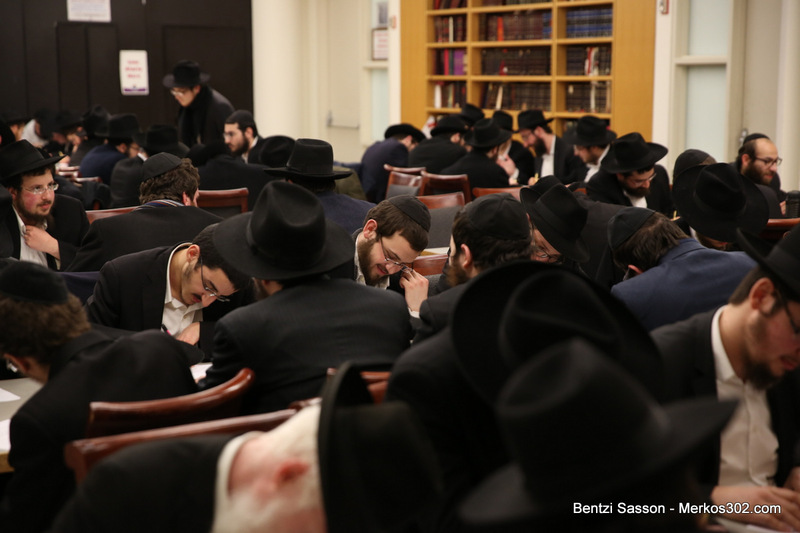 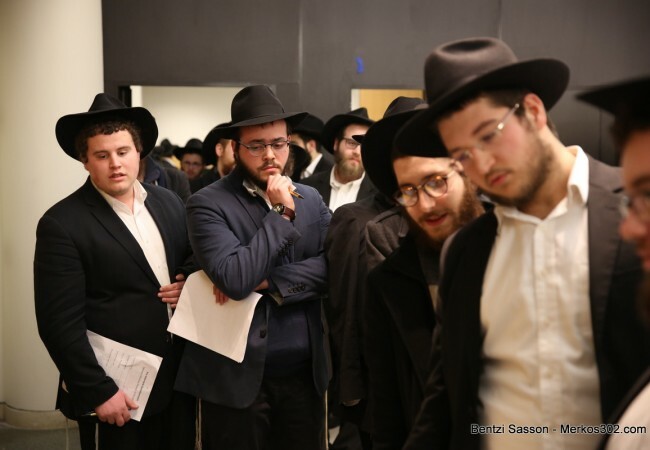 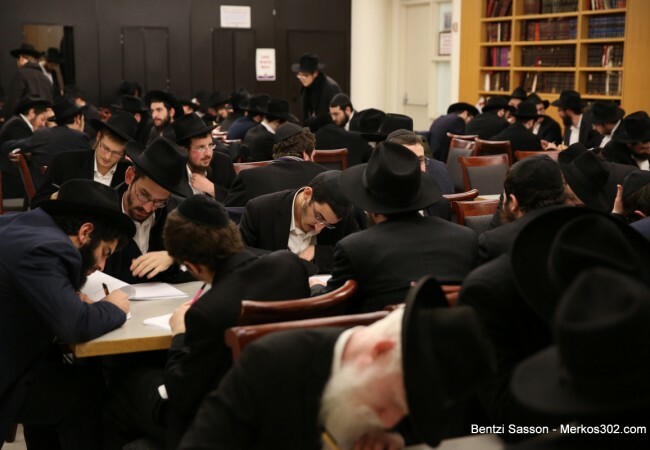 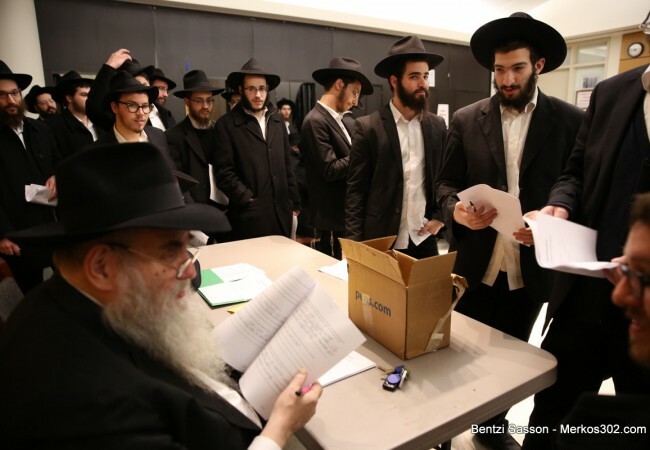 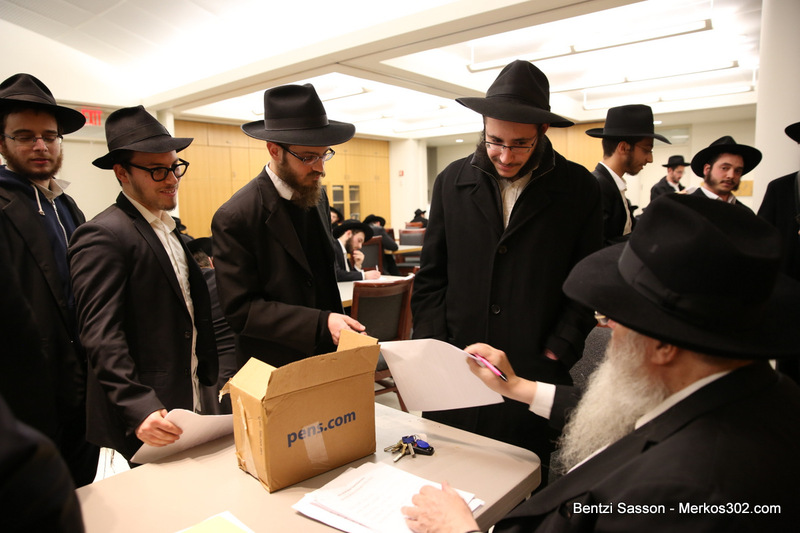 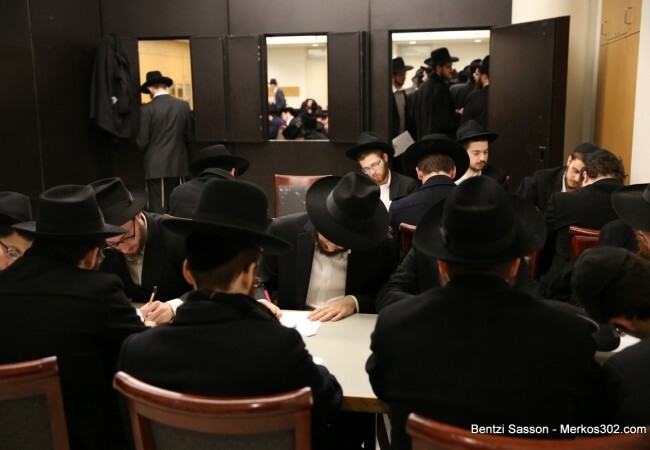 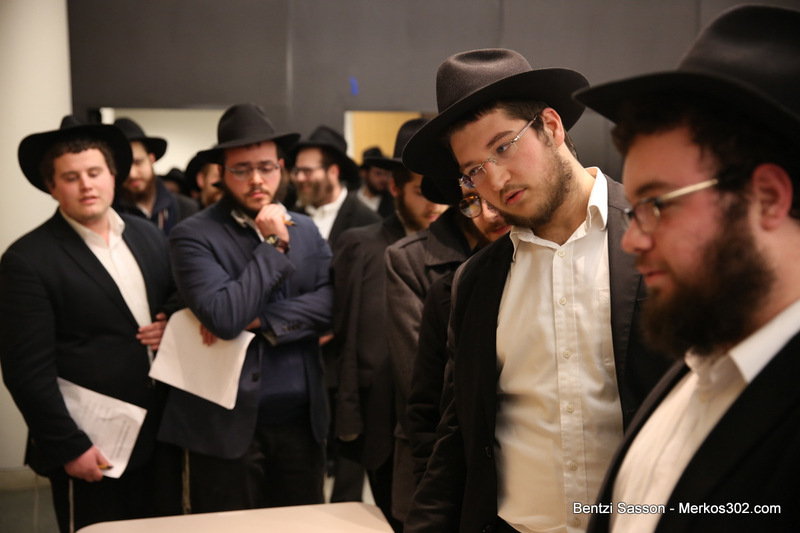 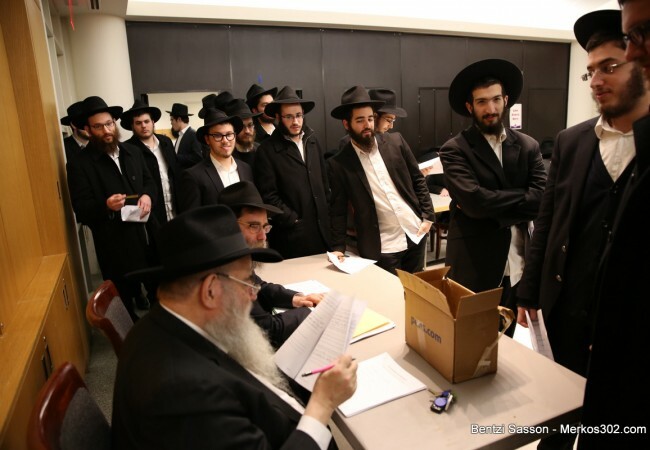 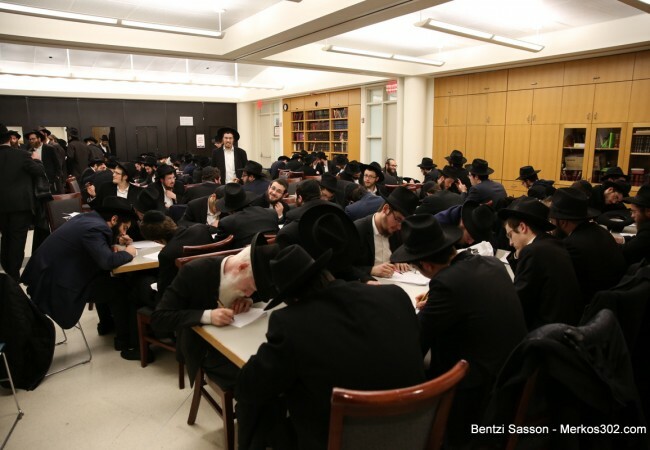 ​A few weeks after registration opened for Pesach ‘Merkos Shlichus’, the rabbinical students, or Bochurim who signed up were called to Merkos’ offices at Chabad HQ where they displayed their expertise at leading a public Seder and their knowledge of the necessary Halachos. 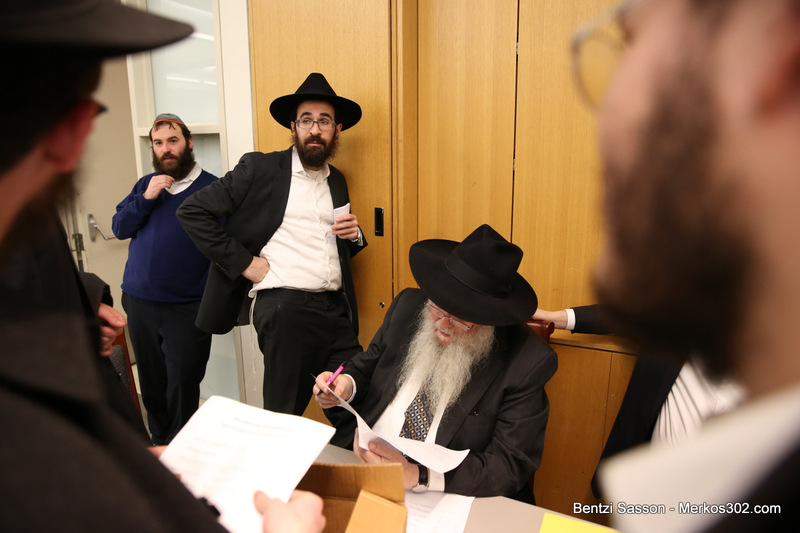 What should be done if a guest brings a bottle of Vodka as a gift for the Seder? 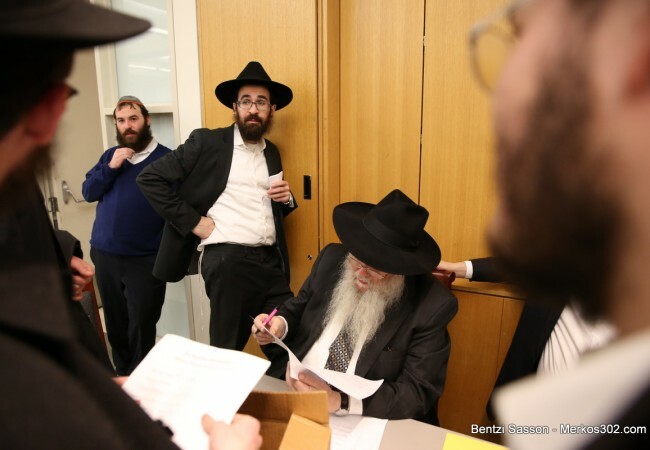 How to respond to an offer of food or drink without offending the host? 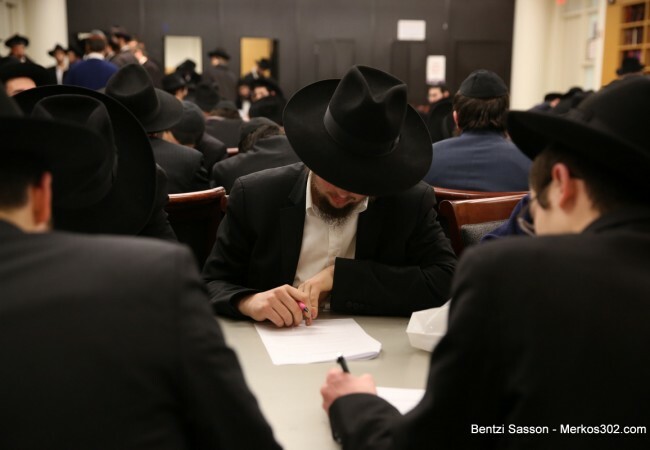 What is the required consumption size for Matzah? These and similar questions were among those presented to the Bochurim in the form of a written test which they completed at the HQ or online, depending on where they study, to help get a clear picture of each rabbinical student’s skill set and knowledge. 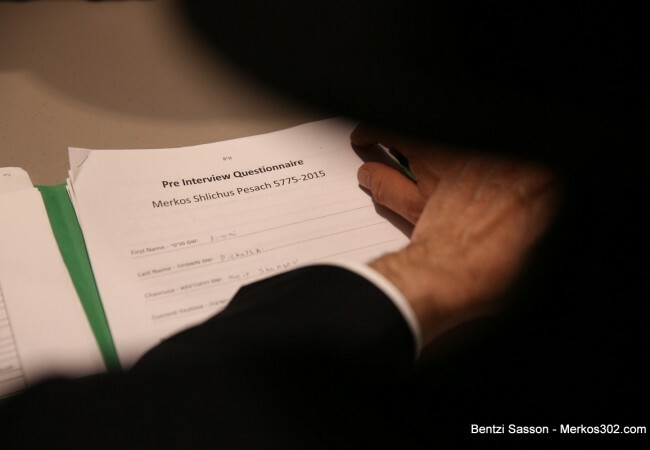 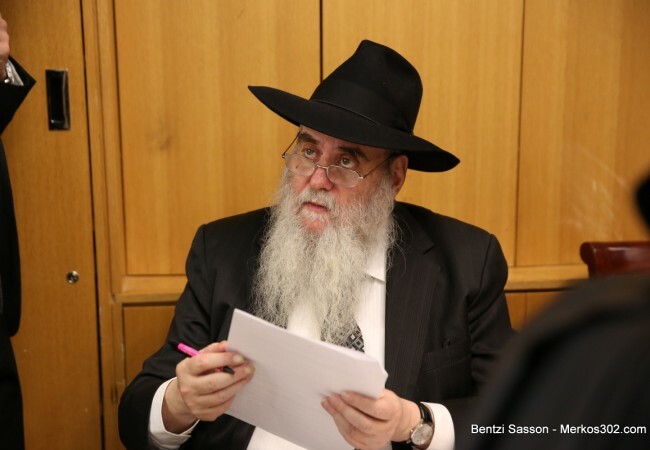 As a follow up to the test, they were interviewed by Rabbi Moshe Kotlarsky, vice chairman of Merkos, who is responsible for the vast network of ‘Merkos Shlichus’. 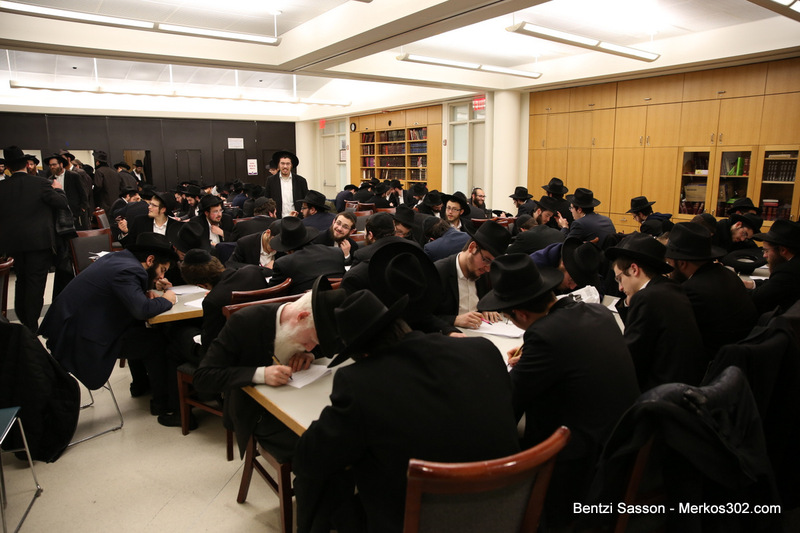 The traditional preparatory seminar will be held after Rosh Chodesh Nissan, and in the following days, the selected Bochurim will depart to hundreds of destinations around the world. 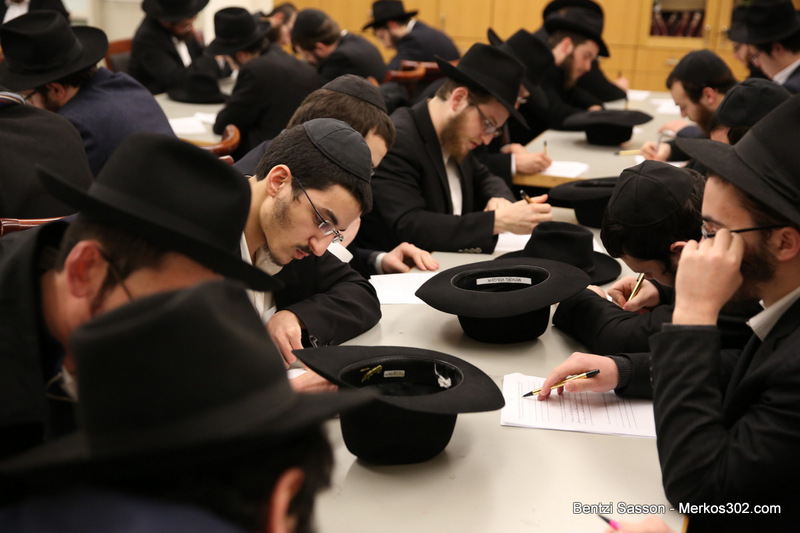 “Over 600 Bochurim registered for ‘Merkos Shlichus’ this year, and they will travel to 270 destinations worldwide. We are currently preparing the logistical details, including flights, accommodations, food and supplies,” says Rabbi Mendel Kotlarsky who is coordinating the project.